You are here: Home / Coupons / WOW! 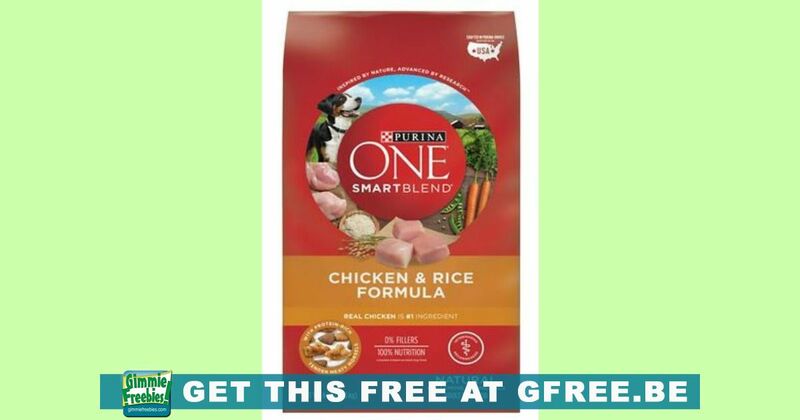 Free Full-Size Bag of Purina One Dog Food! Get a FREE Full-Size Bag of Purina One Dog Food! To get this free bag coupon, take the 28 Day Challenge. Feed your dog Purina One for 28 days to see any differences from healthy energy and a shiny coat to bright eyes and strong, healthy teeth and gums.